What Should Your Cereal Have? Pregnancy means that your body needs everything in the right quantity. It also means that everything that your body gets should be healthy for you and your baby. It is known that your child derives nutrition from your body. This is the reason that so much stress is given for having the right kind of diet plan during pregnancy. 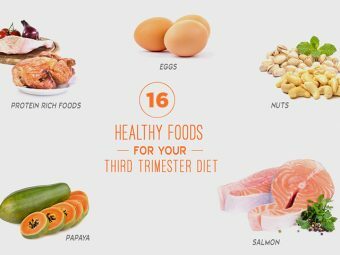 There are a lot of food options available that are categorized as right or wrong for you during your months of pregnancy. One of the highly debated options is breakfast cereal! There has been a lot of speculation regarding what kind of cereals are good for consumption during pregnancy. So how exactly would you know which is the best cereal for pregnancy and which is not? There is a very simple rule that governs the right diet for your pregnancy months. Eat anything that helps your body attain all the vital nutrients and minerals that you specifically need during these nine months. Simple! It should be high in fiber content. This is necessary as during pregnancy, you need to increase your intake of fiber rich food. It helps to prevent constipation that is a common problem faced by pregnant women. Your folic acid intake needs to be high during your pregnancy. So look for a cereal that has high folic acid content. Your cereal should have an ideal balance of carbohydrates that shall give your body the required fuel for energy. 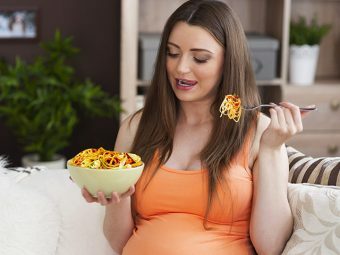 The cereal that you eat during your pregnancy should also be fortified with vitamins and minerals that are necessary during pregnancy. The sugar content in the cereal should be substantially lower. 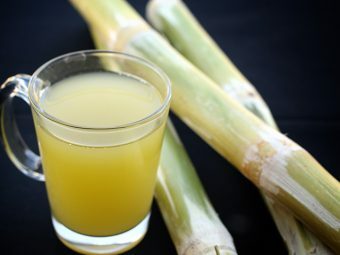 Too much sugar is a big no-no! It is a myth that pregnant women must eat cereal for breakfast without fail. This makes no sense and it is not humanly possible for a person to eat cereals without a break every day! Cereals are a great way to include milk in your diet. There are a lot of women who do not usually drink milk. So, cereals are a great way out for these women to have milk on a regular basis. Whole grain cereals are rich in fiber and other minerals and vitamins. Hence, it is a good way to make sure that your body gets the stipulated amount of these every day. Cereals can be had in many different ways. You can have it plain with milk only. You can jazz it up by adding fruits, berries and nuts to increase the flavor. Doing this also allows you to eat all things healthy that you need during your pregnancy. Eating cereals is fuss free. 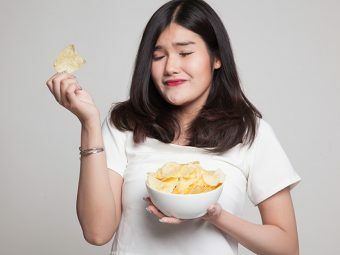 Since you will be having mood swings because of all the raging hormones, you may get hunger pangs anytime during your pregnancy. Cereals are a great way to deal with those pangs. Pour out your favorite cereal; add your favorite toppings and you are set to combat your hunger the healthy way. So, the next time that you are out in the supermarket to stock up on cereal, keep in mind the pointers that we mentioned. Check the sides of the box for the ingredients and the nutritional value of the cereal you choose and make a healthy choice for a happy pregnancy! 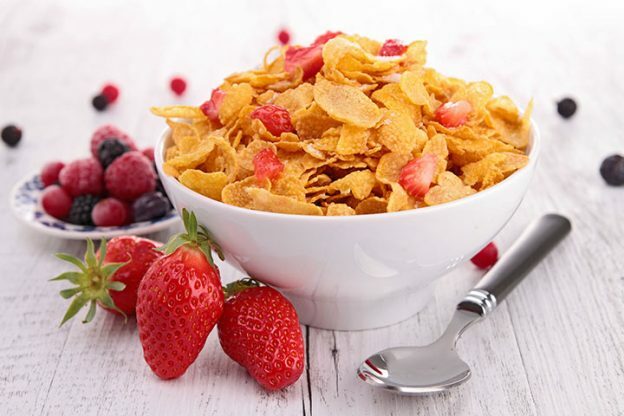 Hope you like this article highlighting the best cereals for pregnant women. Share your cereal preferences, opinions and suggestions with us. We would love to hear from you in the comments below. Potatoes During Pregnancy: Do They Trigger Gestational Diabetes?